Funds for restoration of colonial kitchen at Duncan Tavern Historic Center. 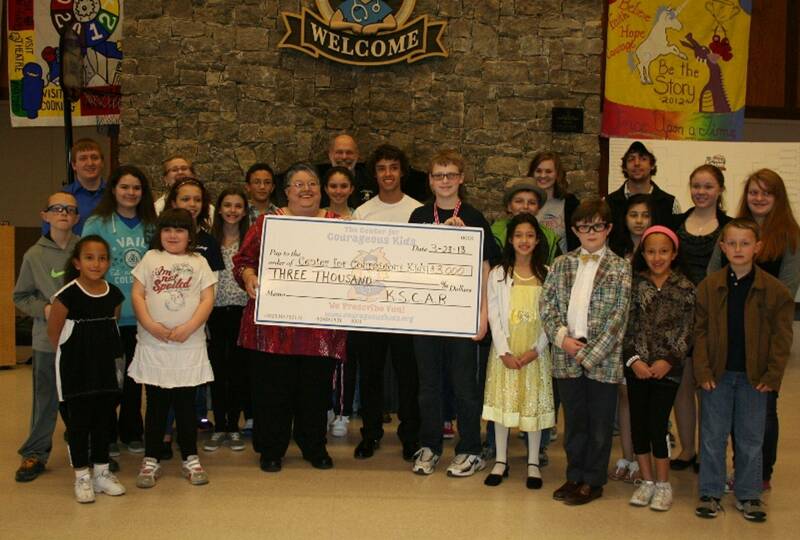 Raised funds for the Kentucky Farms to Food Banks Trust Fund. Researched and wrote a history of the Kentucky State Society C.A.R.